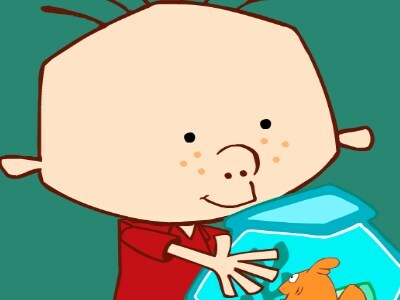 The official homepage of Stanley on Playhouse Disney! Online activities, stories, games and more. Want to rate this and see other parents ratings and reviews ? What Do you think about Stanley ? KIDO'Z Ltd. © 2009. All rights reserved.